Our personalized throw pillow covers will upgrade your home decor with trending patterns and one-of-a-kind designs. They are not just decorative. Why not accent your home with our custom throw pillow covers now and make yourself the envy of the neighborhood? 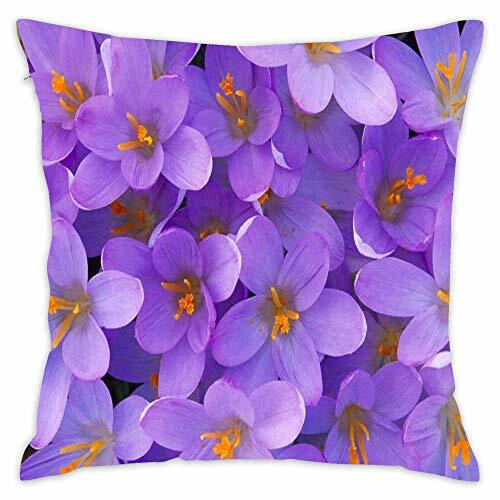 These pillow covers will be the perfect complement to your home decor!